The winter sports season ended on a festive note with inter-house hockey, netball and rugby events. 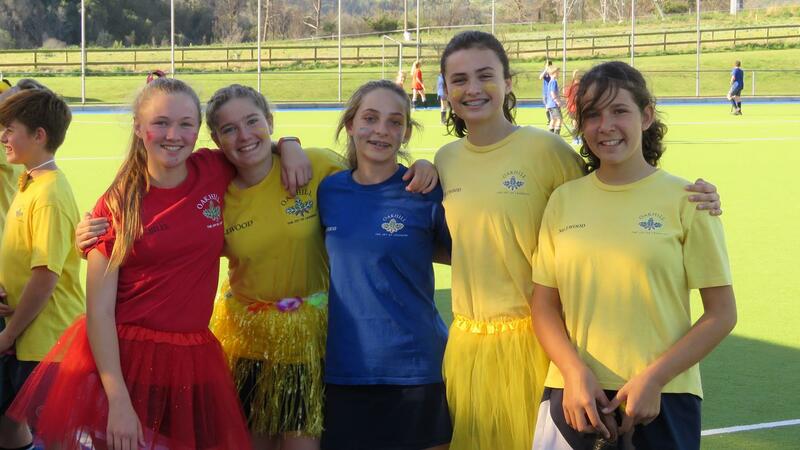 Inter-House Hockey was met with great excitement by all the players in Bendigo, Jubilee and Millwood. 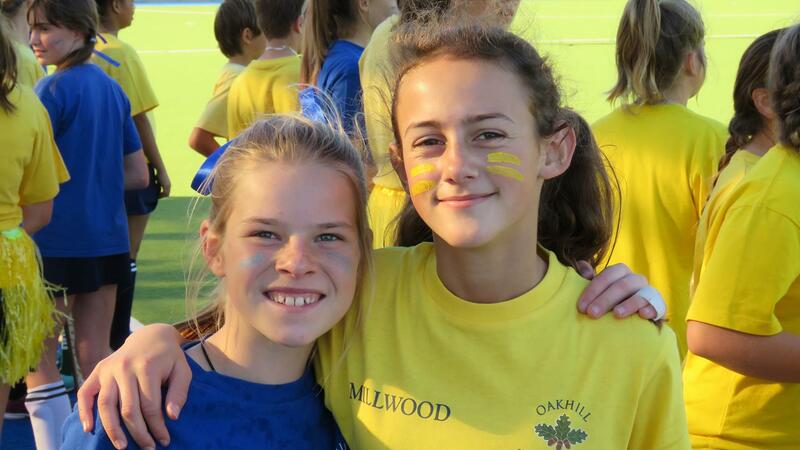 Oakhill changed the structure of this year so that U9 and U10 children played in mixed teams in the first hockey slot; later that same day U11 to U13 boys and girls were also mixed together. This meant that there was mixed-ability in each team, a recipe for thrilling hockey. This also meant that each house had more than one team represented. In fact, at senior level for the first time, each house had four teams. The games were played in the Summer League format, a really fantastic way to see out the hockey season. In the junior section (Grades 3 and 4) Millwood took the honours, with Jubilee second and Bendigo third. For the seniors (Grades 5 -7), Jubilee were the champs, with Bendigo second and Millwood third. Inter-House Netball was also a fun event where the girls got to dress up in their house colours and play in teams supporting their houses. They showed great spirit and had a lot of fun. The winning team was Bendigo, with Jubilee in second place and Millwood third. The u11 and u13 teams played together and it was wonderful to see the friendships and positive interaction across the board. 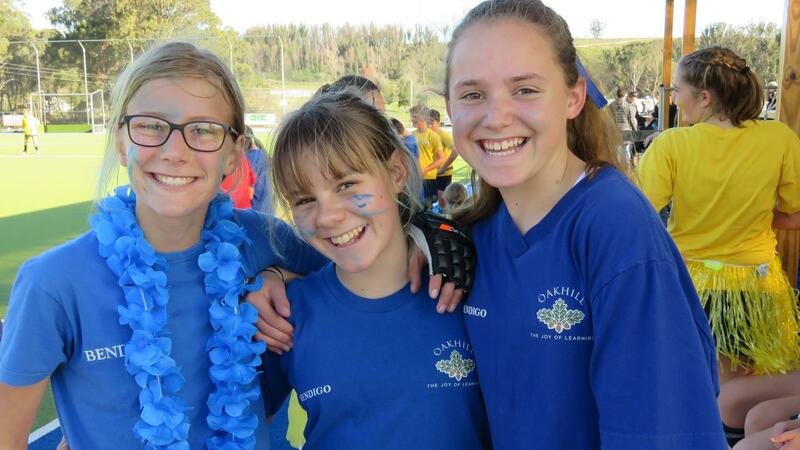 This year, Oakhill also held its first-ever Inter-House Touch Rugby event. 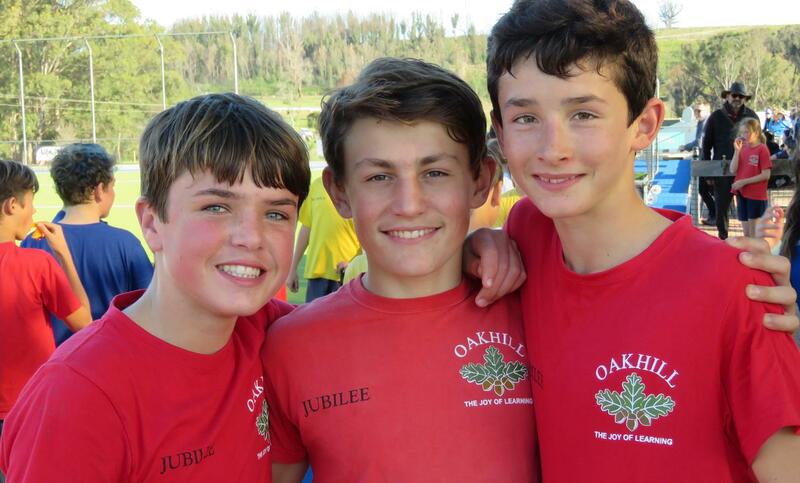 The three Houses were well represented in both the junior and senior age groups. The main aim of this event was to blow off steam after a very eventful and busy season and to focus on the FUN part of the game. The senior sides played a fast version of the game (3-touch) while the U9s played tag rugby. The boys enjoyed the friendly competition and it was a chance for individuals to showcase their skills. In both the U9 and U11 age group, Millwood took the honours, while Jubilee placed third for the U13 age group. 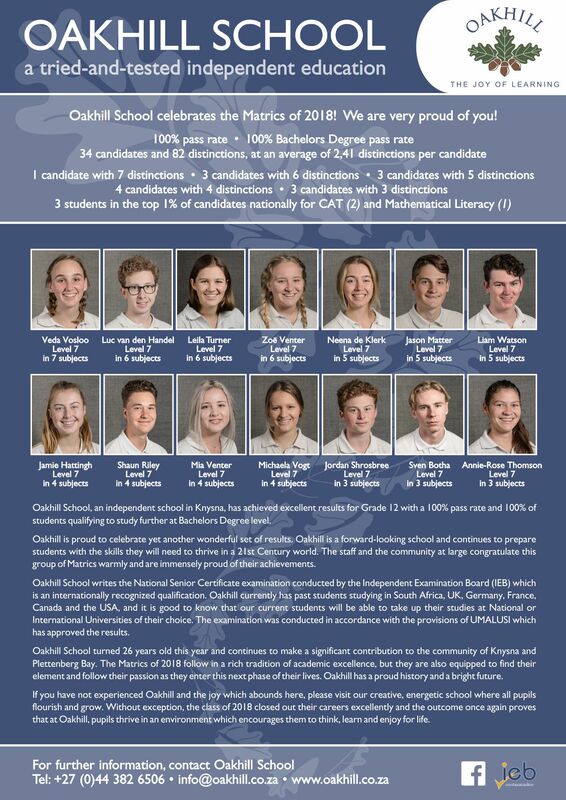 We look forward to making this wonderful event a tradition at Oakhill, where the rugby culture has come a long way and the future for us with the oval ball is looking bright! Thank you to all the houses for bringing their spirit, and of course to the coaches who made it happen.